S3 art and design pupils in six secondary schools have recently had a day off timetable to work with two professional artists and Fiona Blakey, Cultural Coordinator. The project was inspired by a recent visit from the Travelling Gallery and supported by Argyll Youth Arts and Education Scotland through the Creative Learning Network scheme. Coordinated by CAST, the artists, Rob Walker, Amy Whiten and Gillian Steele, worked with pupils from Oban, Lochgilphead, Tarbert, Campbeltown, Dunoon and Helensburgh. 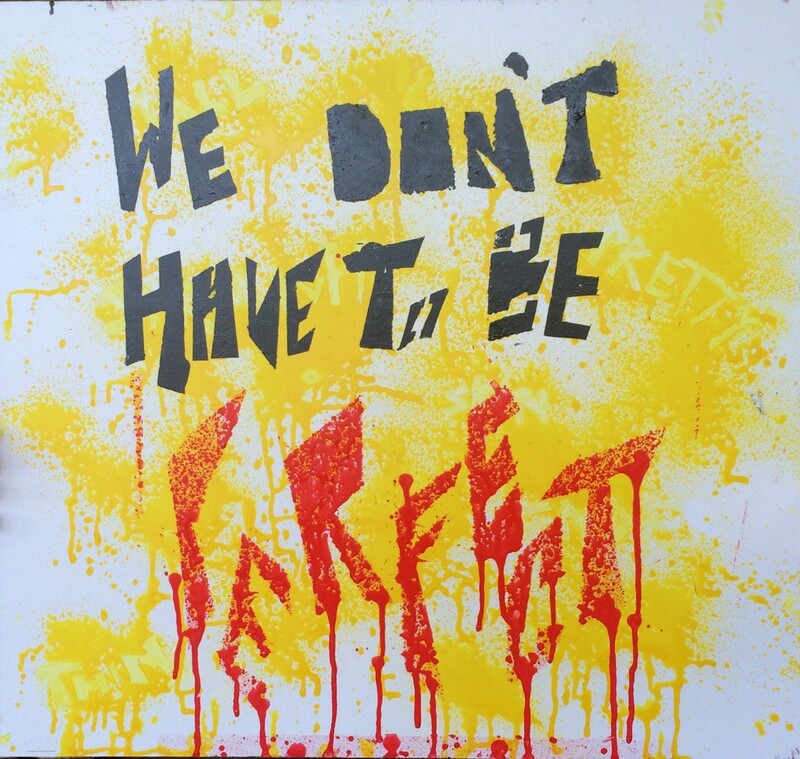 During their time with the artists pupils tried a variety of printing and urban contemporary art techniques each producing a large protest placard. Please see below for a Youth Arts film about the project.